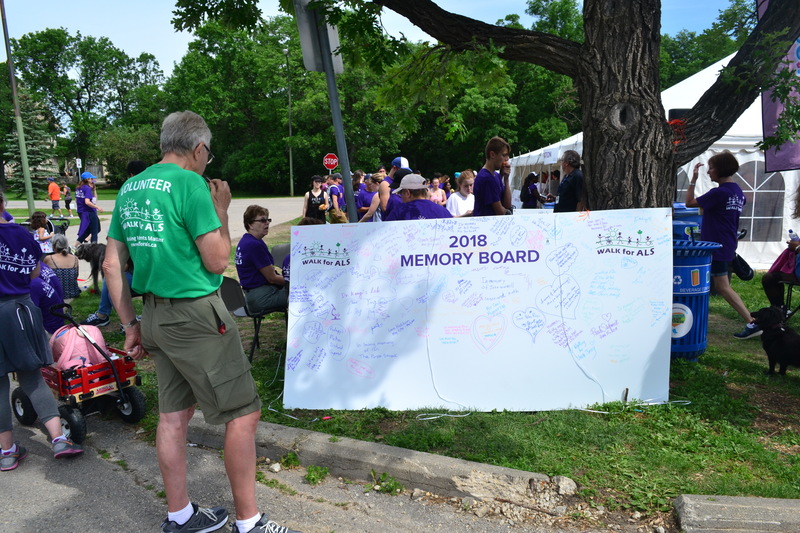 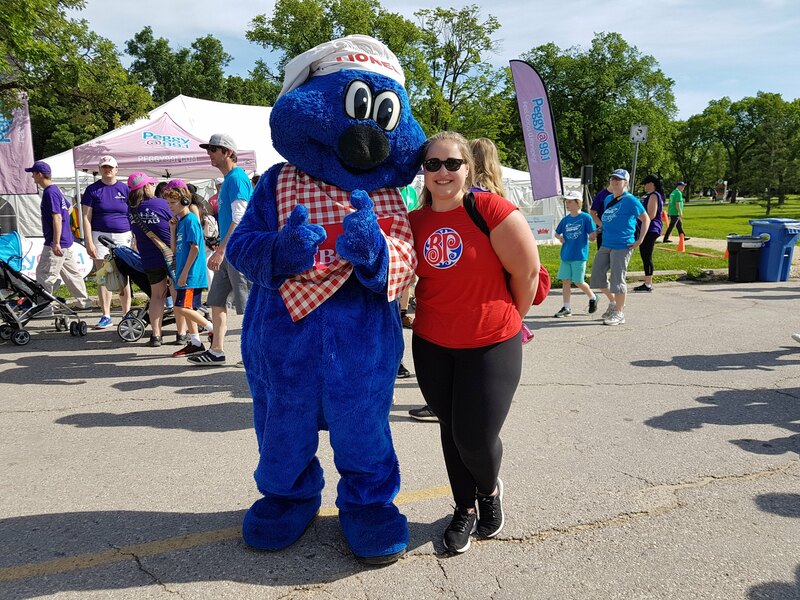 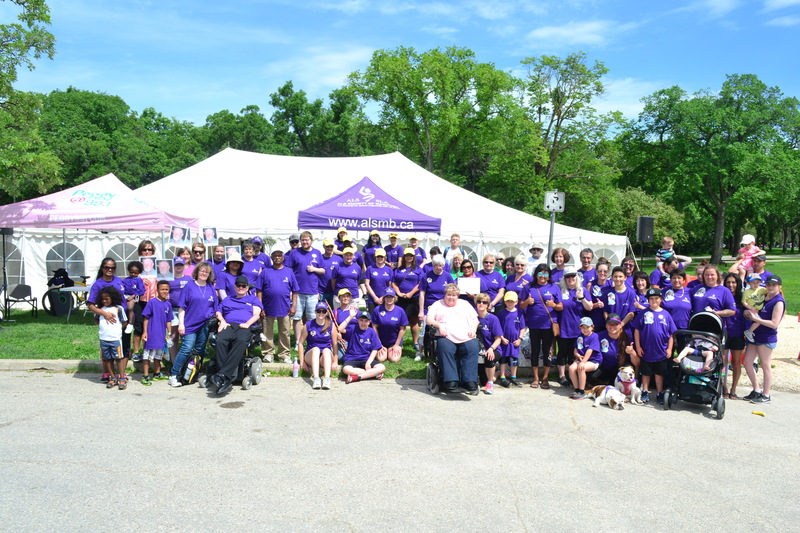 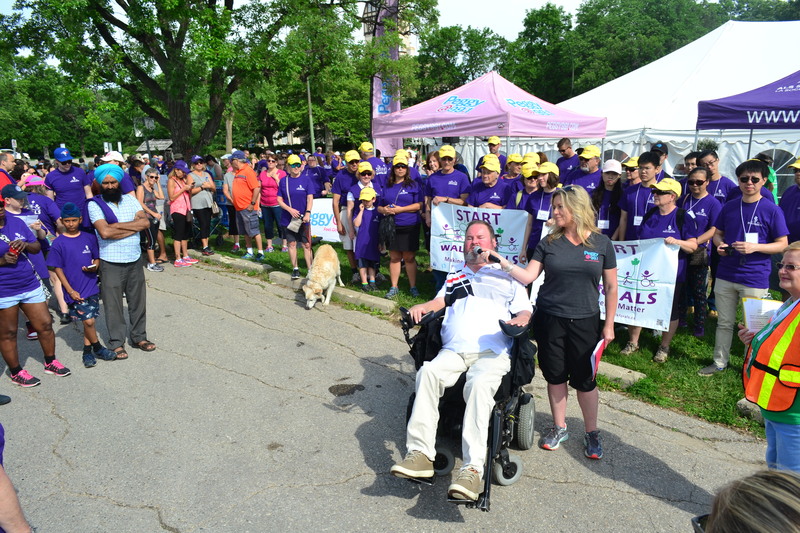 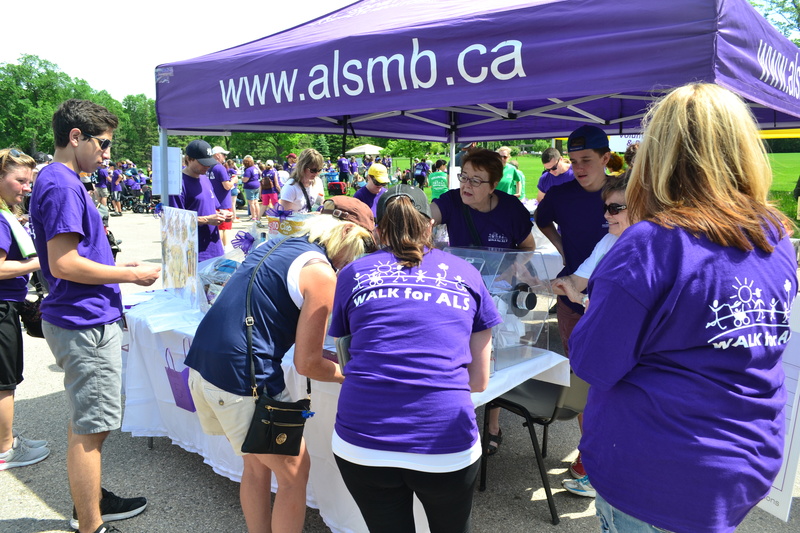 The community of Belmont has been touched by ALS/MND deeply and the ongoing commitment of the local Walk Coordinator, Connie Myers, is showed in the way the event is planned and the success that it has year after year. 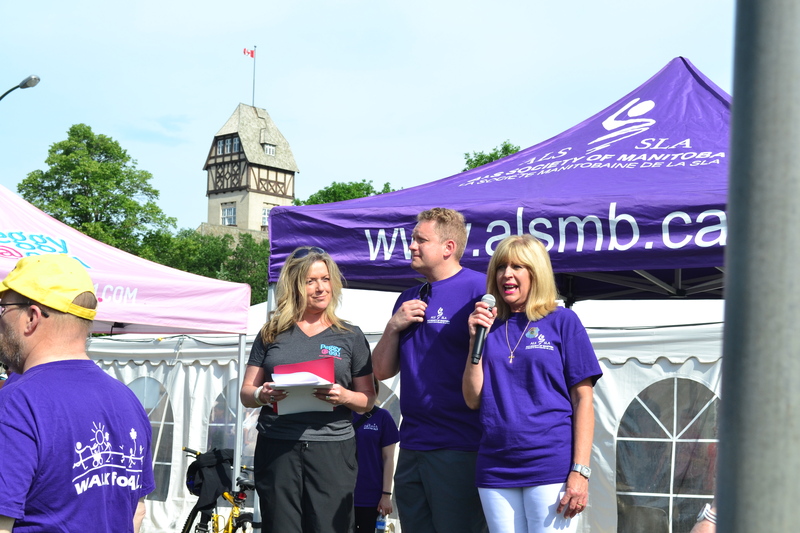 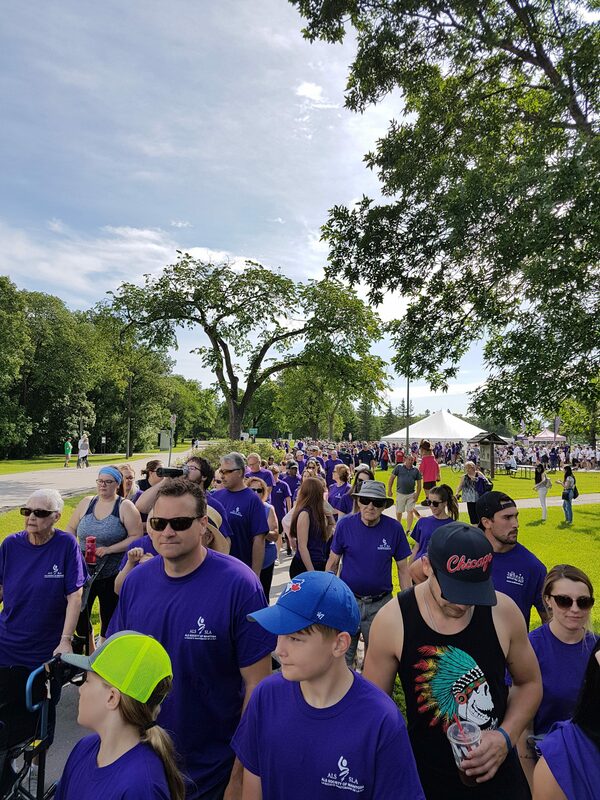 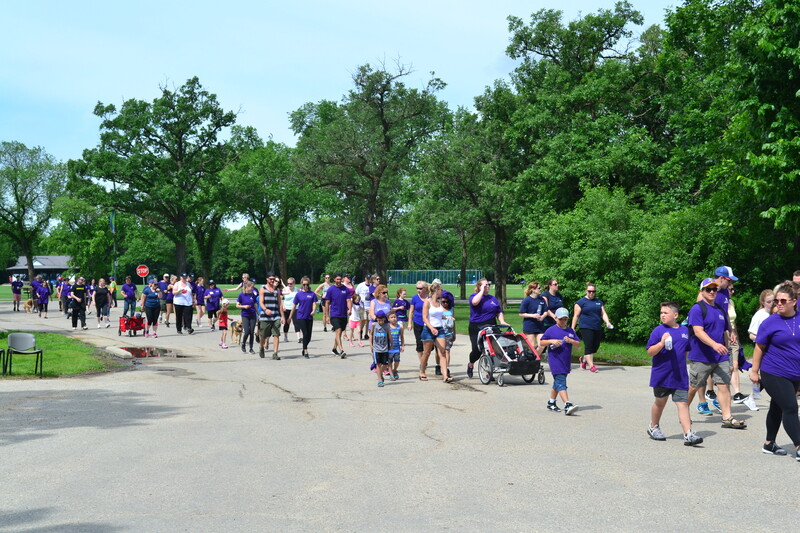 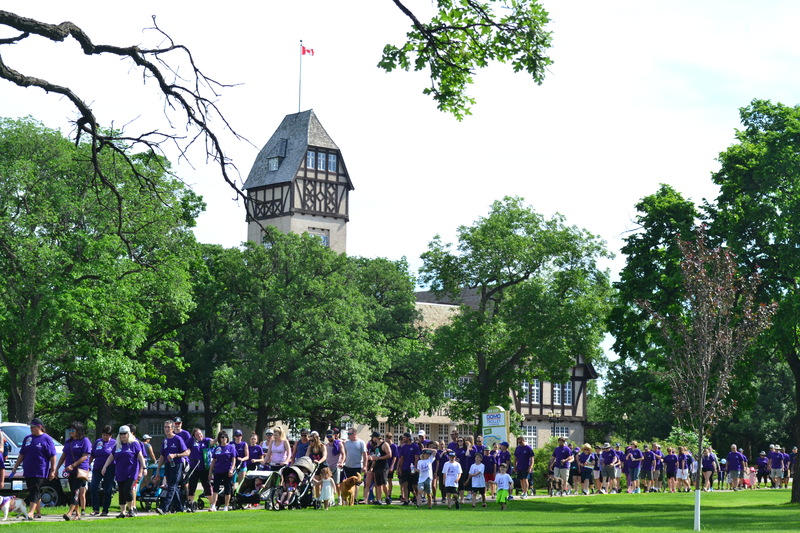 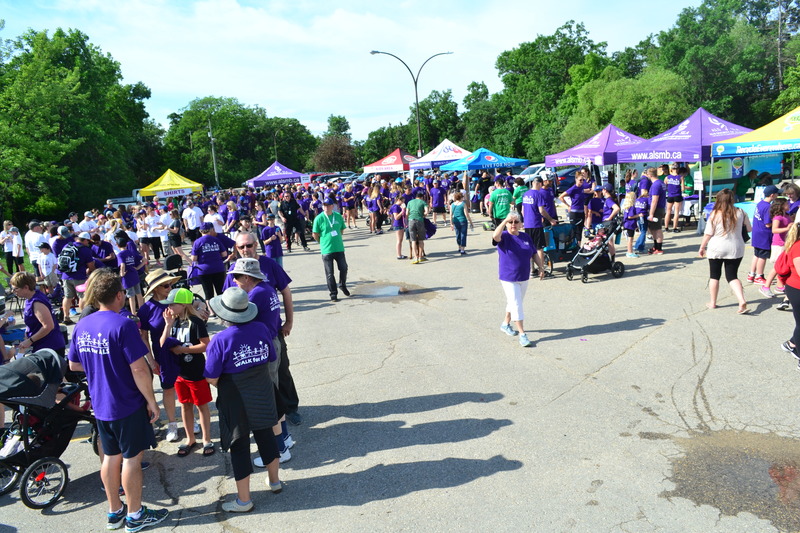 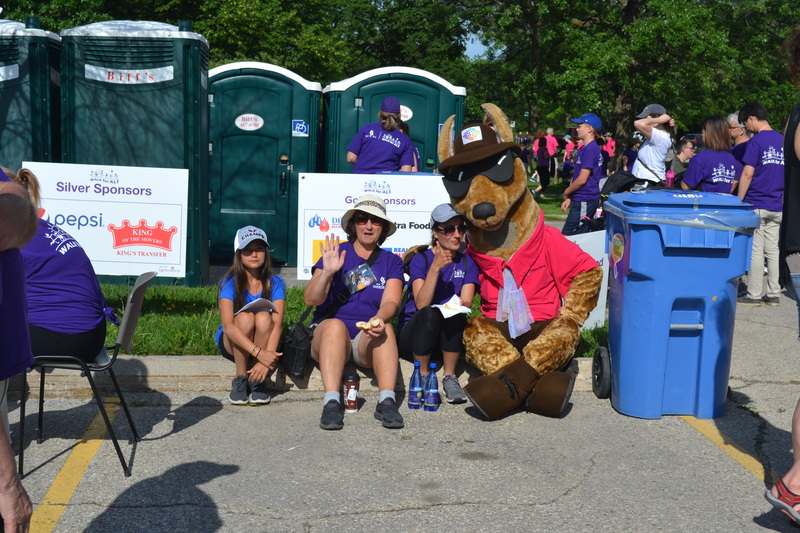 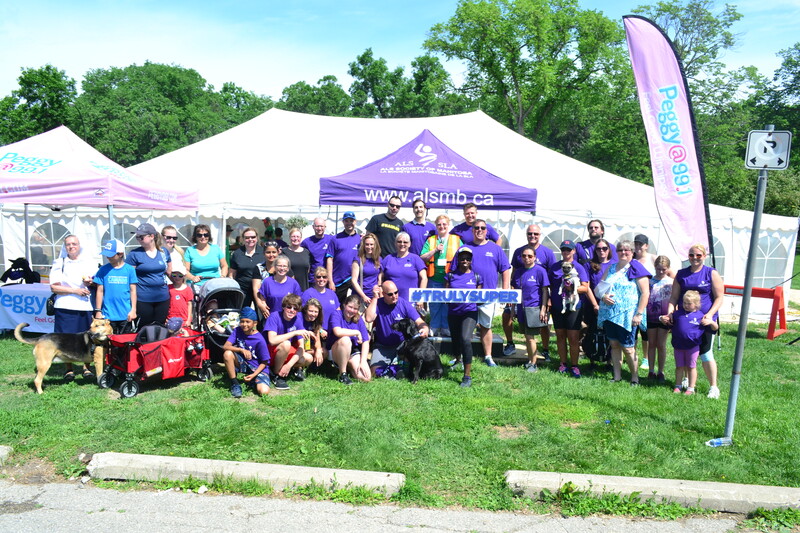 Thank you to everyone that came out and supported Manitobans living with ALS/MND and the national research program! 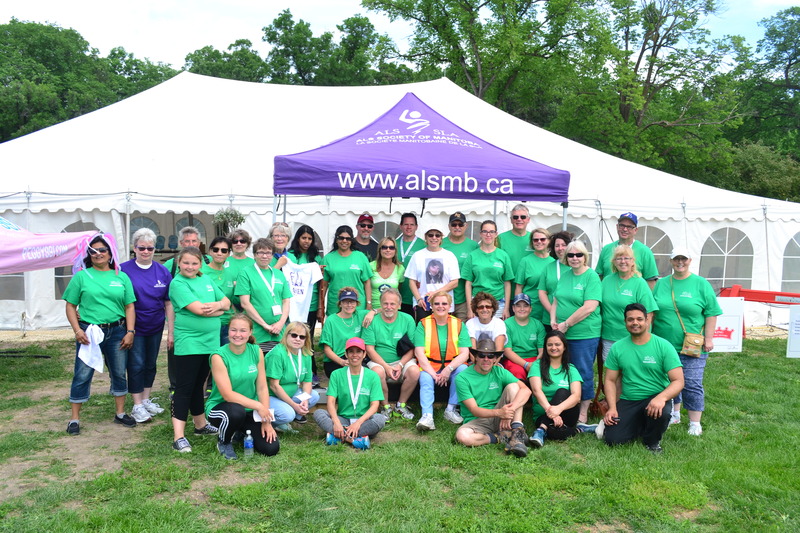 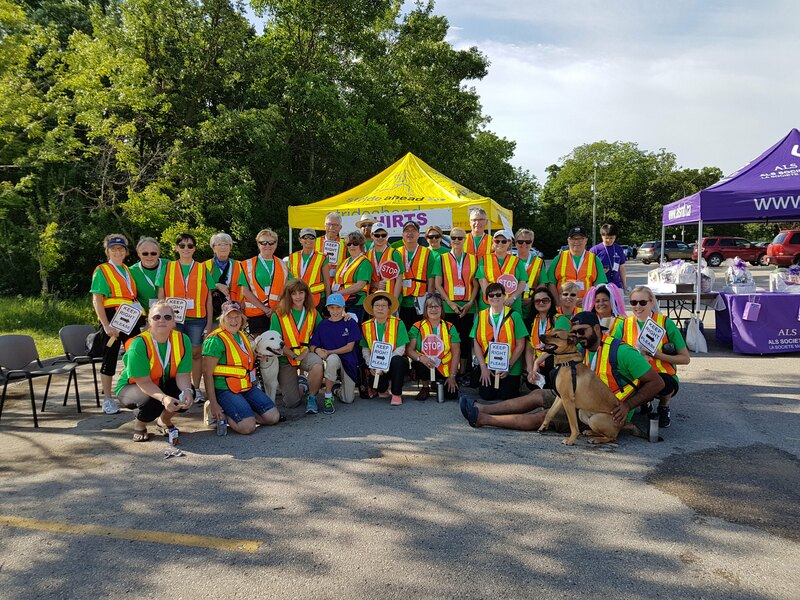 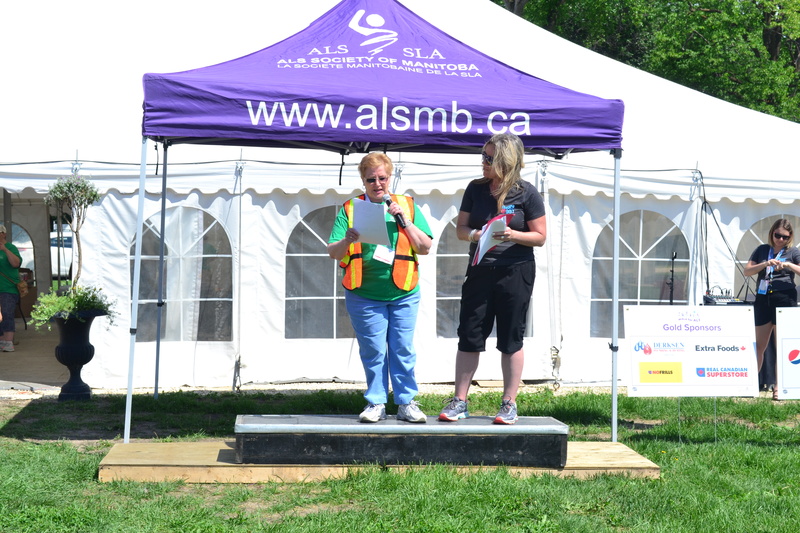 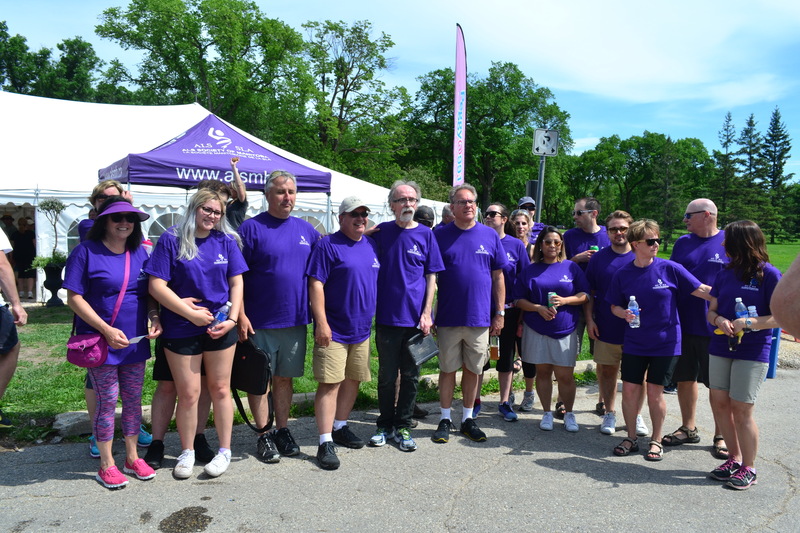 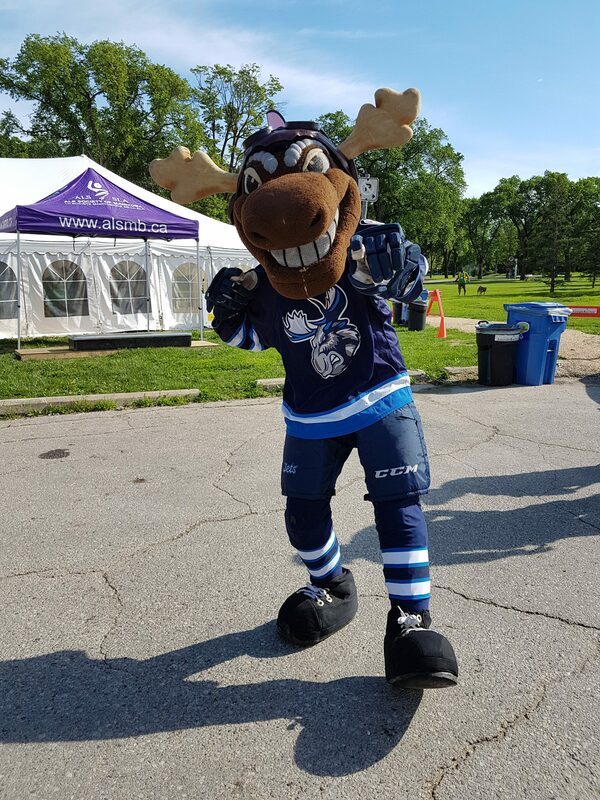 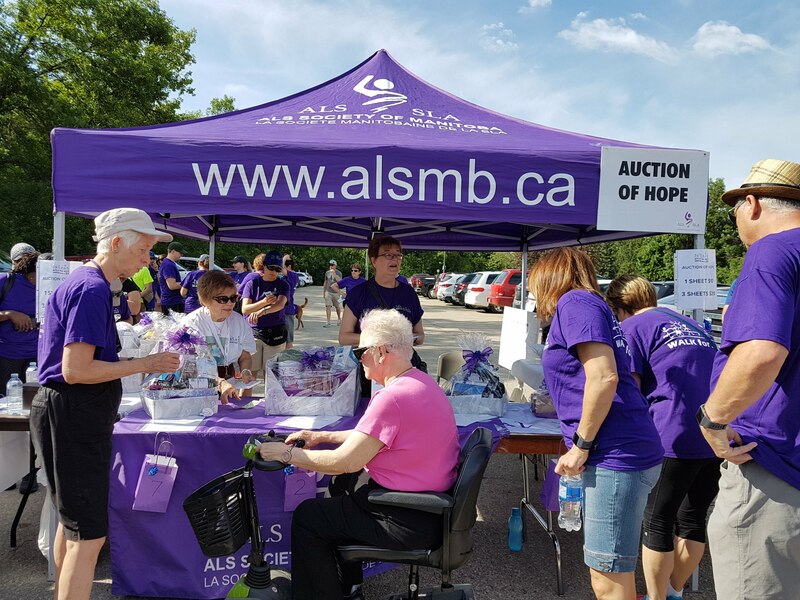 Your donations allow the ALS Society of Manitoba to lend equipment and learning resources, and to offer such services as support groups, client services coordination, caregiver days, and more.